Our Online Shop has a new design with extra filter functions and many more features to support our customers’ online shop experience. The first 30 orders from teachers and schools get a Testbank Code for free! Our new Online Shop offers a wide variety of preparation material for all Cambridge English levels. These books have a focus on essential exam practice with the “Exam Booster for Cambridge English: First (FCE), Cambridge English: First for Schools (FCE S), Cambridge English: Preliminary (PET), Cambridge English: Preliminary for Schools (PET S), Cambridge English: Key (KET and Cambridge English: Key for Schools (KET S)”. 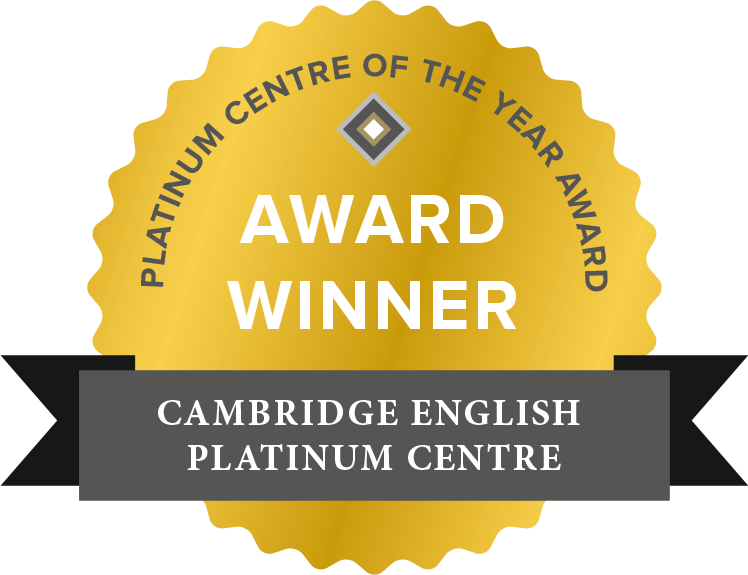 These Cambridge English Trainers for Cambridge English: Key for Schools, Cambridge English: Preliminary for Schools, Cambridge English: First and First for Schools and Cambridge English: Advanced include six practice tests with answers and teacher’s notes. These books can be used by teachers in order to prepare their students for the exam but also by candidates who wish to prepare on their own and use them as self-study books.